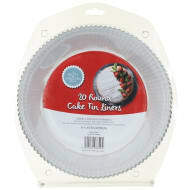 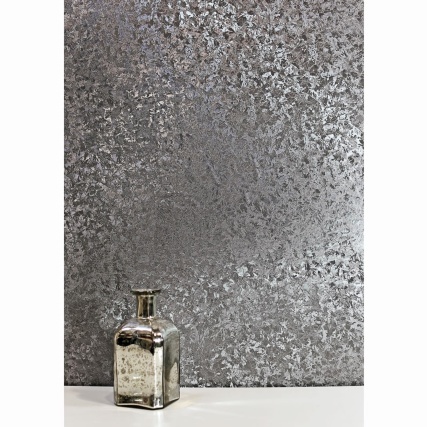 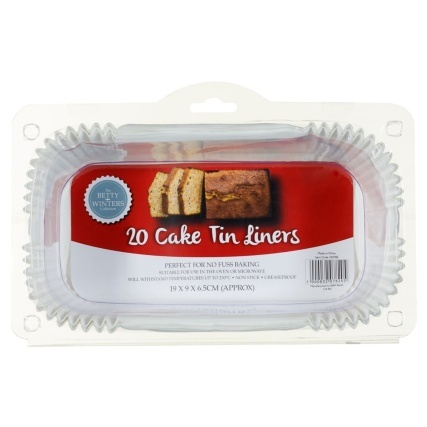 Betty Winters Rectangular Cake Tin Liners. 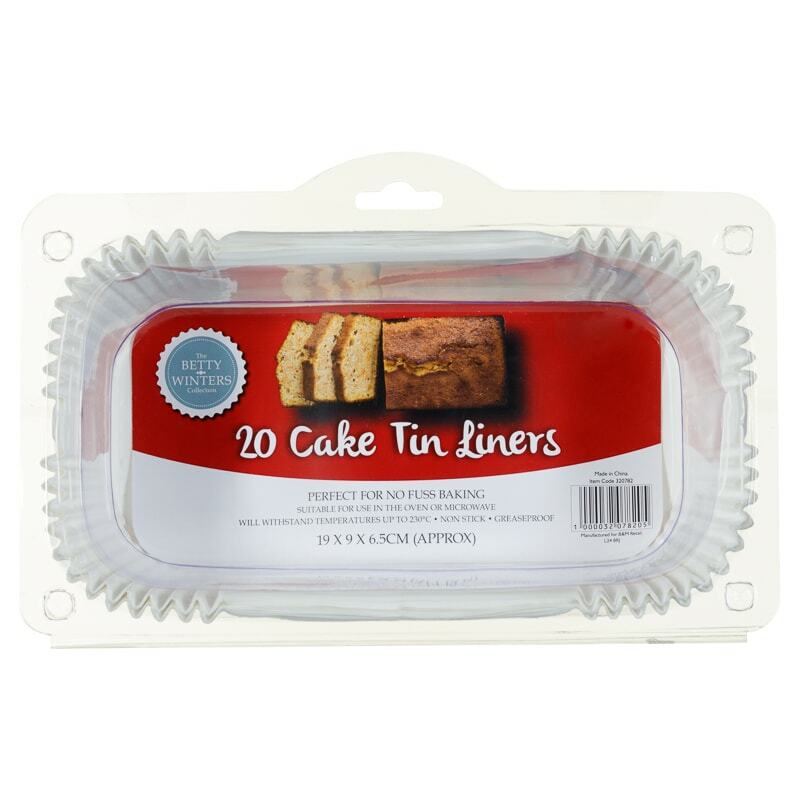 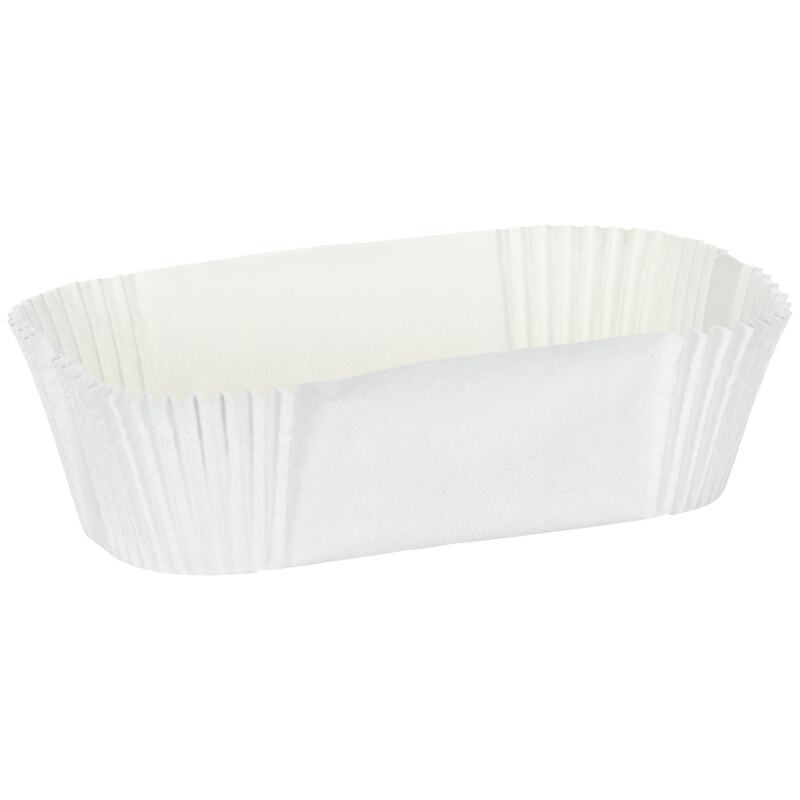 These rectangular cake tin liners are perfect for quick, no fuss baking. 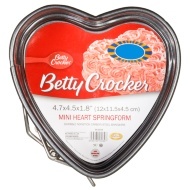 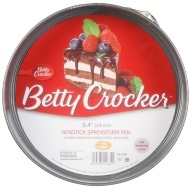 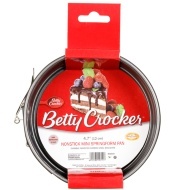 Browse more cakes tins from The Betty Winters Collection - our fantastic range of bake ware.